July 19, Apple released the second beta of iOS to developers 12. As expected, there were changes and new bugs. The use of the battery. 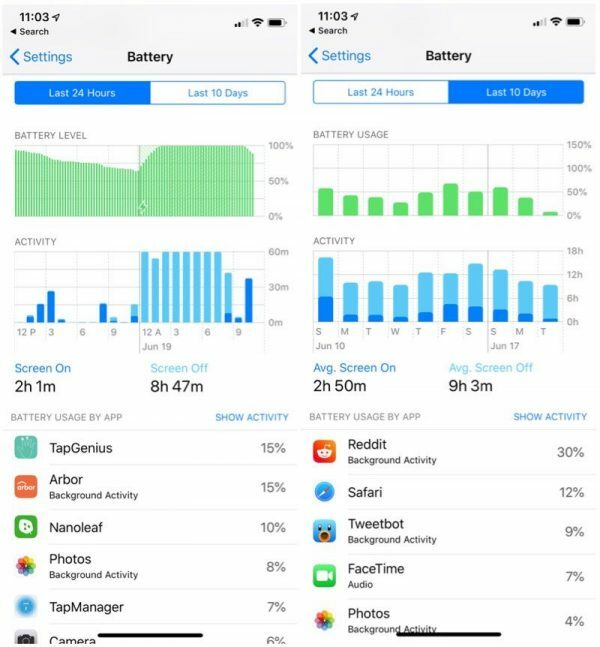 In iOS 12 Beta 2 provides a revised section “the Battery”, which shows a graph of device usage over the last 24 hours. Apple released iTunes 11.4 at the end of may, adding, finally, AirPlay support, and 2 stereo for the HomePod. If the user has not yet been updated, he might want to avoid it – according to The Inquirer. 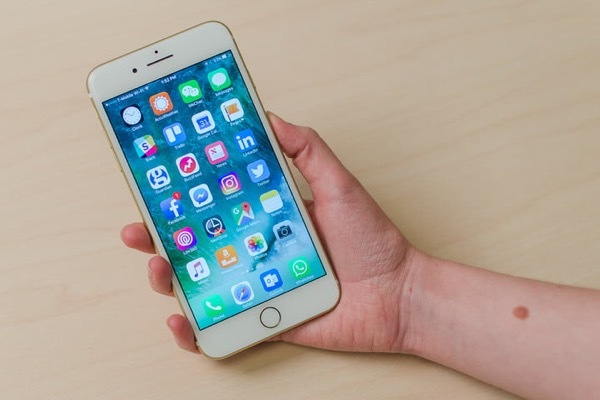 Some iPhone owners said about the battery issues that appeared after installing the latest version of Apple software. 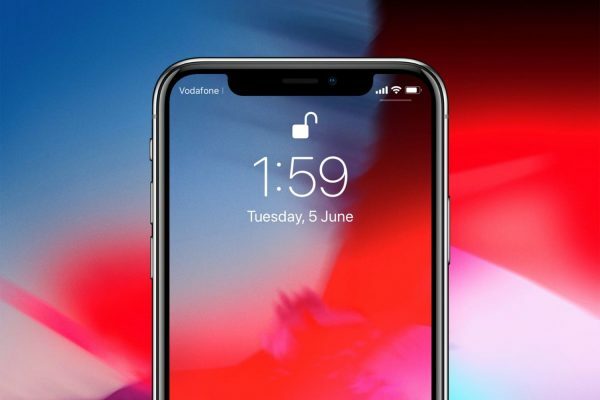 It seems the bug affects all models: starting with the iPhone 6 and iPhone ending X. 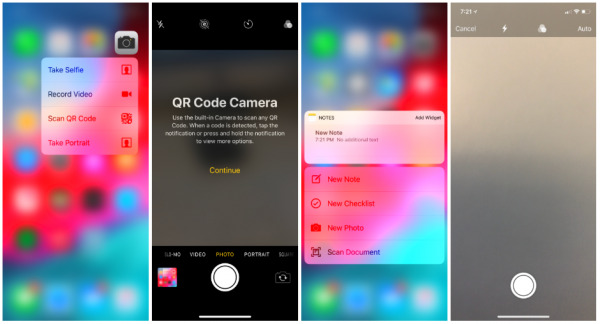 After a few days of using iOS 12, users discovered subtle changes in the system, as outlined by 9to5Mac. Apple has changed some of the actions in the 3D menu Touch have their own applications. For example, if you strongly click on the icon “Notes” will appear a new option “Scan document”. And if much click the camera icon, you can discover a new action “Scan QR code”. 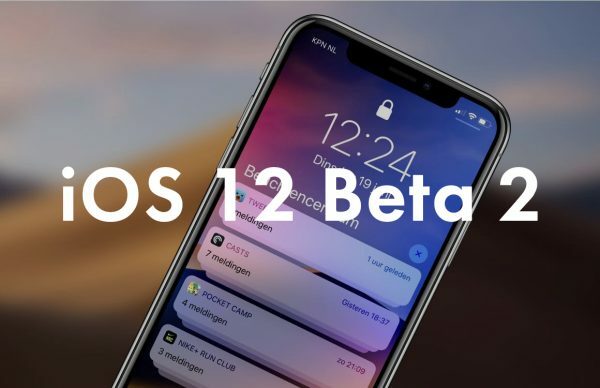 As soon as the first beta version of iOS 12 has become available for developers, users decided to check whether the new operating system has such high performance, as claimed by Apple. 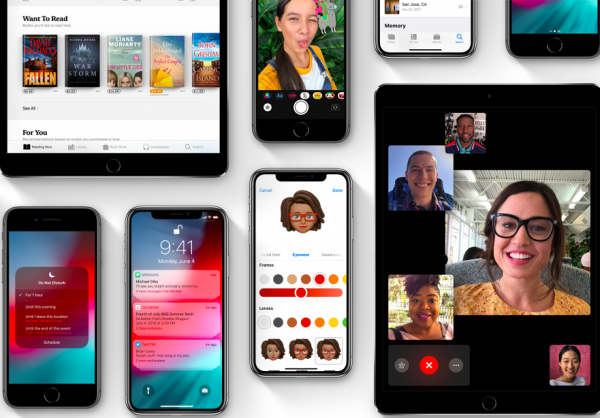 According to reports Apple iOS 12 will be available for all gadgets starting from iPhone 5S and iPad Air and newer. 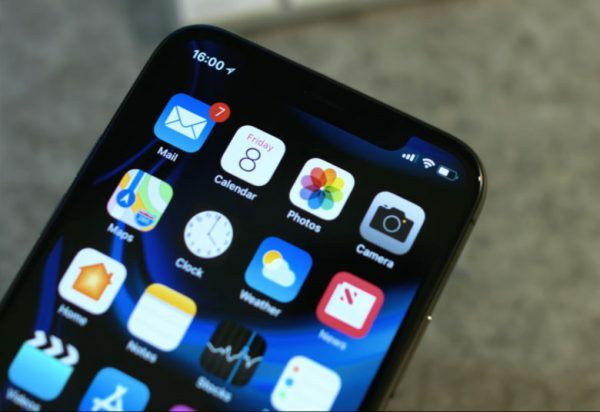 As the portal iPhoneHacks, the new project Zero will give all the users of iPhone and iPad long-awaited iOS 11.3.1.
iOS 11 much struck by the jailbreak: hackers long to find a loophole in the system. 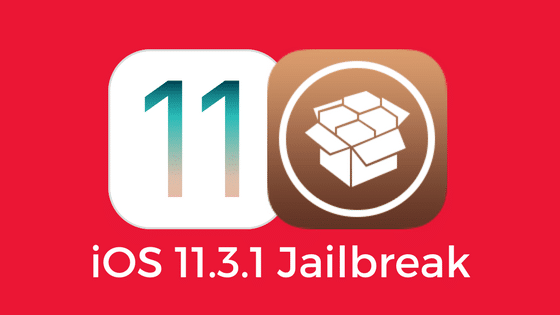 And now the mechanism CoolStar Electra – the only way to crack iOS 11 – 11.1.2. However, it turned out that the guys do not give up. Tell how to update the iPhone, and what to do to those who urgently need a smartphone. With the start of summer comes the “dead season” — the time to update iPhone is already unprofitable. Current models will soon become obsolete, but still sold at full price. The older generation of devices is also getting ready to pass in performance due to the dying batteries and the upcoming iOS update. In wanting to change the phone in such conditions one ally is patience. According to The Information, Apple at WWDC 2018 will announce the policy changes NFC, which will allow you to add new functions to devices with internal integrated circuits. 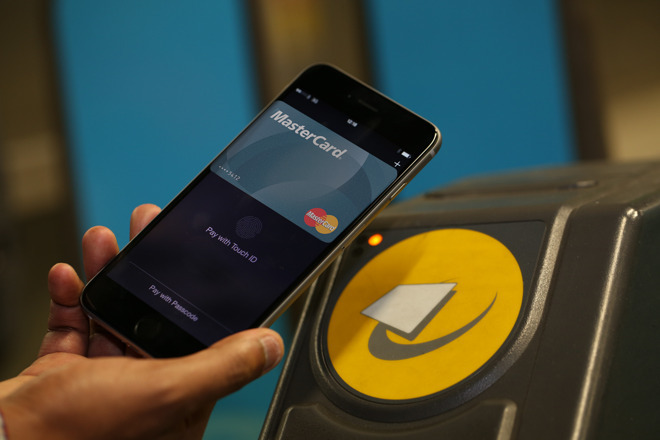 For example, open doors with NFC support with the iPhone. Apple knew about the lack of iPhone 6 and iPhone 6 Plus. But instead of correcting the problem, the company chose not to plead guilty. 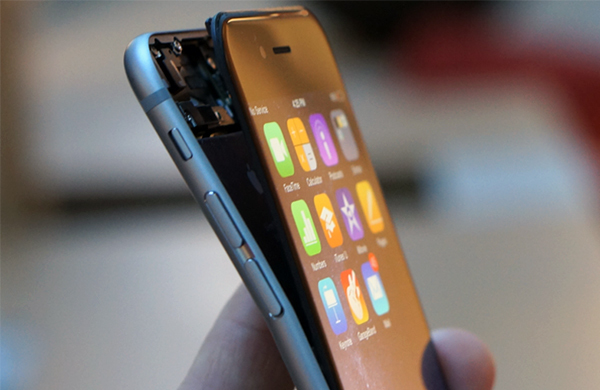 This was reported by the Motherboard website, citing internal documents Apple. Though iPhone X and became the best selling smartphone in the world, people are satisfied with them much less than the previous model. 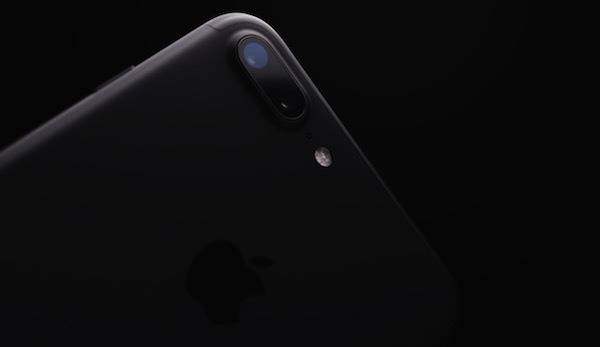 iPhone 7 Plus the highest score in the ranking of satisfaction of owners of smartphones and other products. He overtook the newest flagship of Apple and all the Android smartphones available on the market. 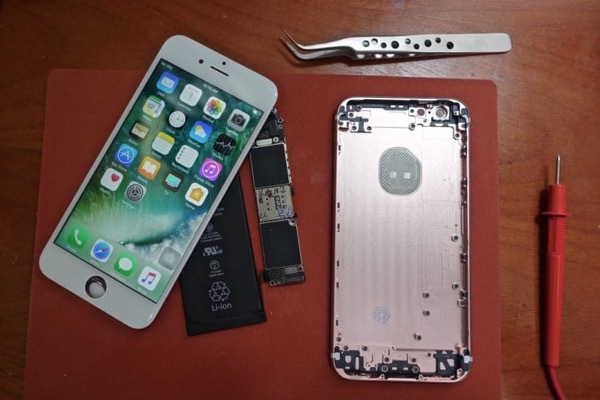 Apple will return $ 50 to everyone who paid full price for battery replacement in iPhone 6 and more new models. The money will only get buyers, using the services of a repair by an authorized service center or business partner. In this case, the applicants for compensation, nothing to do not have. Apple itself will begin to inform them for the period from 24 may to 27 July.